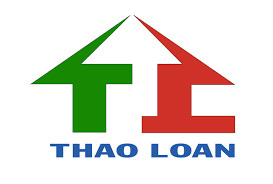 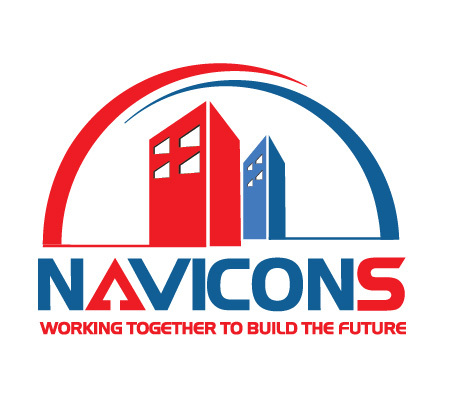 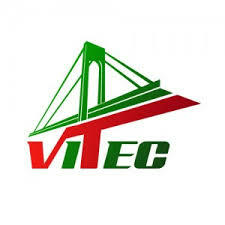 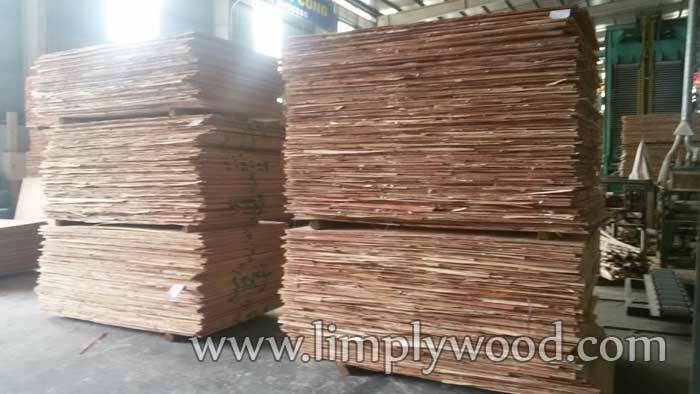 LIM Company Limited manufacture and export plywood and wood for furniture and packing; film faced plywood for construction from plantation timber in Vietnam. 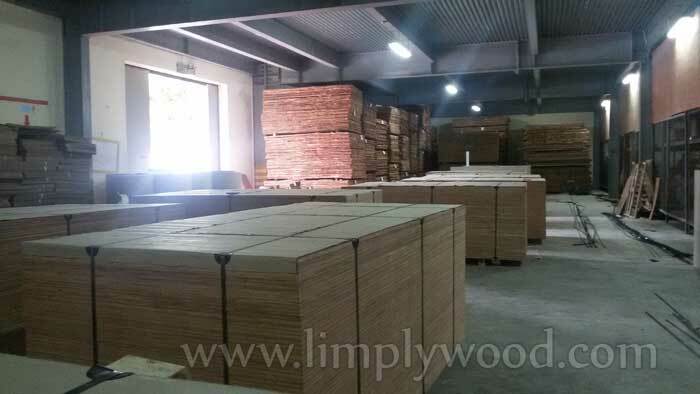 LIM's factory is located in the suburbs; thus we take advantage of the low labor cost, cheap raw materials and convenient transportation. 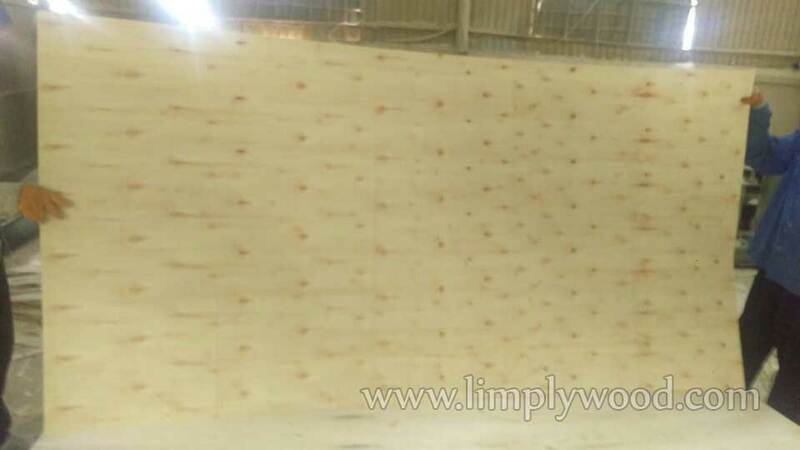 Therefore, LIM's products such as furniture plywood, packing plywood, film faced plywood and LVL are committed to quality and competitive in price and services to deliver customers' satisfaction. 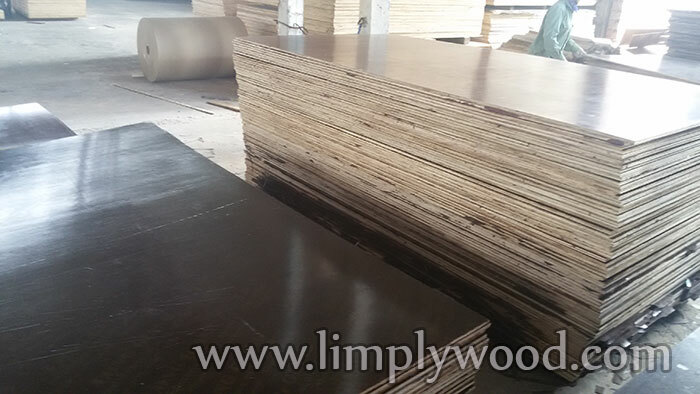 Our slogan is steady reputation as LIM wood (named Erythrophleum fordii, Legume), it is symbol for precious wood and sustainable longevity). 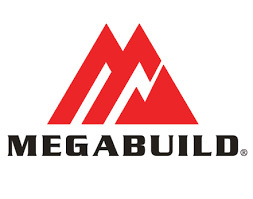 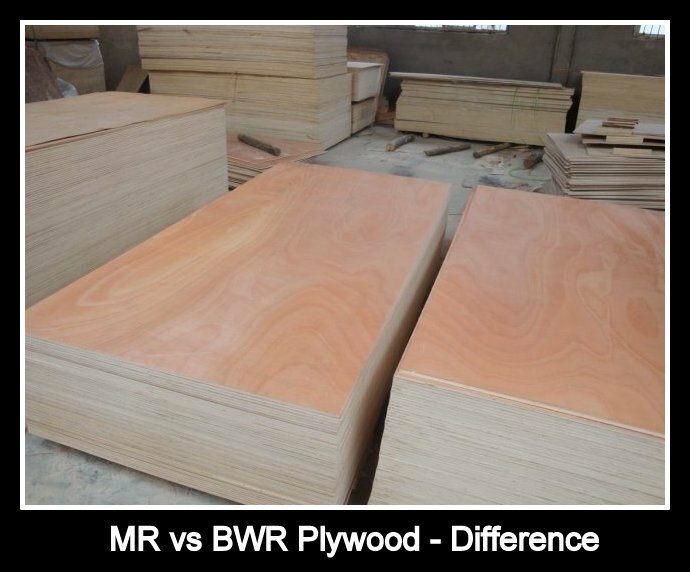 With your supporting, our products will be brought to the world! 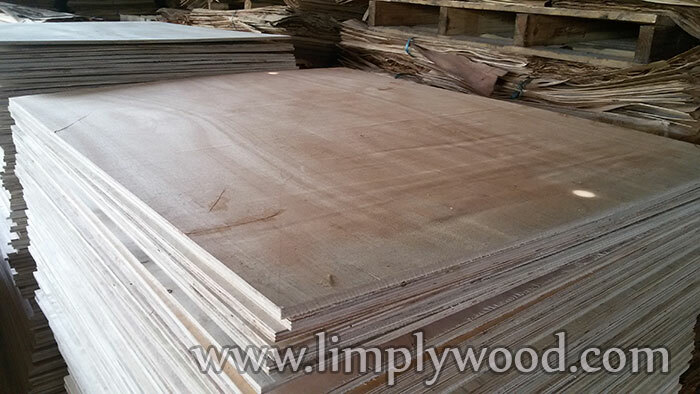 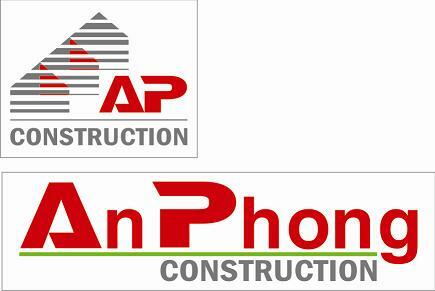 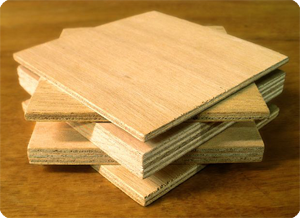 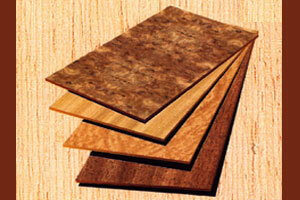 Our plywood has good quality, smooth and light face, no hole and defect, uniform thickness.